We offer valet every evening from 5pm. OCEAN PRIME is a modern American restaurant and lounge from renowned restaurateur Cameron Mitchell. 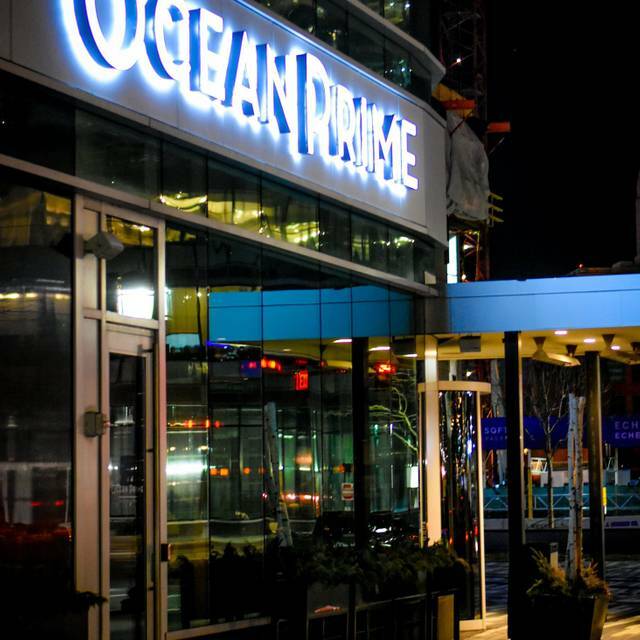 Located in the Seaport District, OCEAN PRIME Boston delivers an extraordinary experience to guests. Inspired by the harbor, the restaurant warm woods, leather booths and live music, creating a sophisticated setting for cocktails, a power lunch or an indulgent dinner. 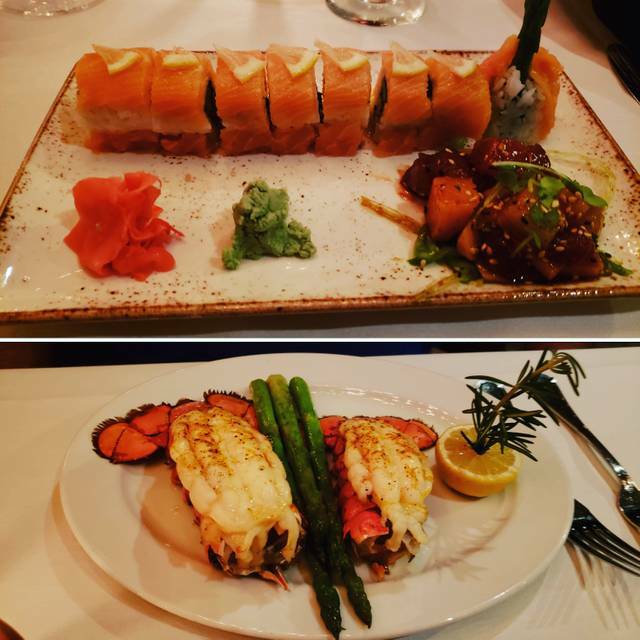 The menu is classic and yet there is a modern sensibility to the preparations which include lighter fare, like our signature shellfish “cobb” salad and sushi, as well as more indulgent items like juicy steaks and decadent desserts. A destination on its own, the OCEAN PRIME lounge offers expertly prepared cocktails like our signature cucumber gimlet or smoking berries & bubbles. Stunning settings, a vibrant energy and truly genuine hospitality make OCEAN PRIME Boston an ideal place to socialize, talk business, celebrate and indulge. Great Easter Brunch! Best holiday brunch in town and what a value! Always great to take clients there to impress. Great service and menu. 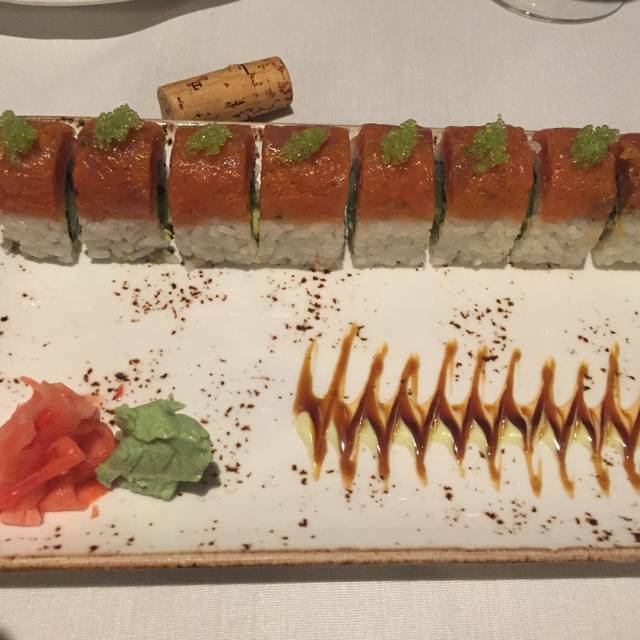 We are HUGE fans of Ocean Prime and they have never let us down!! 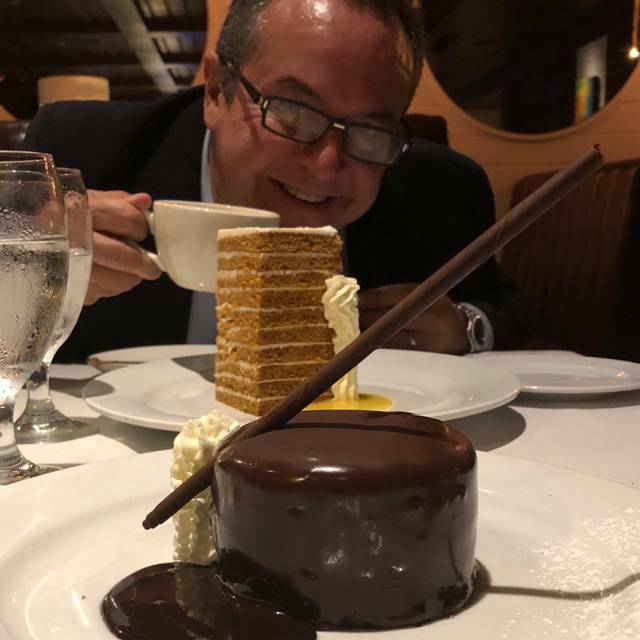 This was a return trip to Ocean Prime Boston Seaport and it was awesome. 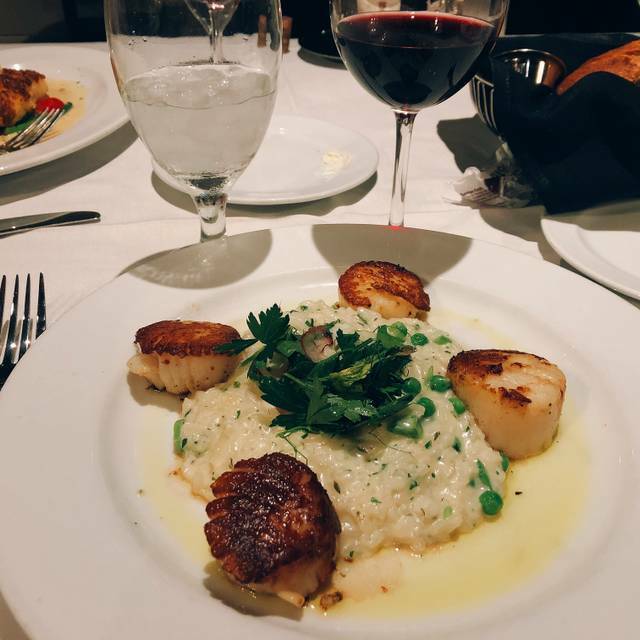 Service beyond top notch, wine selection incredible and food exceptional. Highly recommend Ocean Prime you will be in a for special evening! Birthday the best Boston cream cake I’ve ever had! there is nothing actually wrong with the place. there is just nothing special to bring me back. We had one evening (a Saturday night) in Boston and decided to try Ocean Prime for a nice dinner. Both of us had a filet mignon with some additions (Oscar style for one, brie and mushroom on the other). The steak was tender, flavorful, and cooked perfectly with great sear on each side. It was a perfect match to the vegetables (a twice-baked potato). Alain's excellent recommendation for a wine to pair with the meal put the finishing touches on a very well-prepared meal. This was then capped off with a scrumptious creme brulee. A wonderful dining experience overall! Derek and Alain provided great service. Food was amazing and we were treated so kindly. Special Anniversary for my husband and I. Many thanks!! One of the best places ever to have dinner. Soups and salads were good. Steaks and lobster were to die for. Chris, our waiter was as good as they come. It was an expensive dinner but worth every penny. Desserts were awesome too! Once in a while you will stumble upon a restaurant that is captivating..this is one of those places. From the moment we arrived until the final goodbye there is nothing that could have been improved upon. The food was fabulous with creative dishes and flexibility in our quirky requests! We were a party of four all with a variety of tastes There was nothing that was limiting, and everything was beyond delicious! Everything is made fresh to order, and it shows! We had a server (Lisa, the kindergarten teacher!) who was so fun energetic and attentive. She knew the menu, could make recommendations and all of her suggestions were individualized. She made the experience extra memorable! Definitely will return and def ask for her table! Our waiter and busboy were both exceptional and made the evening. And when I made a special request for a birthday, the hostess took care of it perfectly. Food was excellent and they accommodated a vegetarian in our party with a delicious, well thought out entree on par with other meals. The signature drink, a bubbling steaming brew, was unforgettable. Worth the visit in itself! My only complaint is the tables were close together and the noise was noticeable. I would have expected more intimate surroundings for this price range. We had a great time! The food was excellent as was the service by Tamara and Antonio. 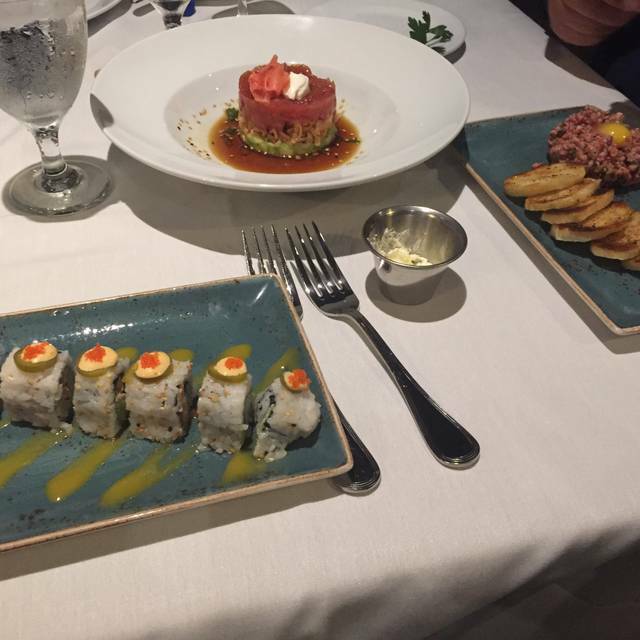 Our dinner at Ocean Prime was perfect. We had a business meeting with one of our international clients. Coming from Italy, she is used to superb food, so we wanted to make sure she had great choice of Boston food fare. Our dinner was perfect, the food delicious and the attention impecable and very friendly. The wine and bar choices were also very varied and my Hendrick's Gin drink was superbly mixed and served. Also, the valet parking was amazing and easy. They even sent you a text so you can order your vehicle at the time you pay your bill. Getting in and out of the restaurant was a breeze. We will definetely come back and make this establishment one of our go-to restaurants in town. Great place to celebrate my wife’s birthday. Cool bar area with live music. Excellent food. 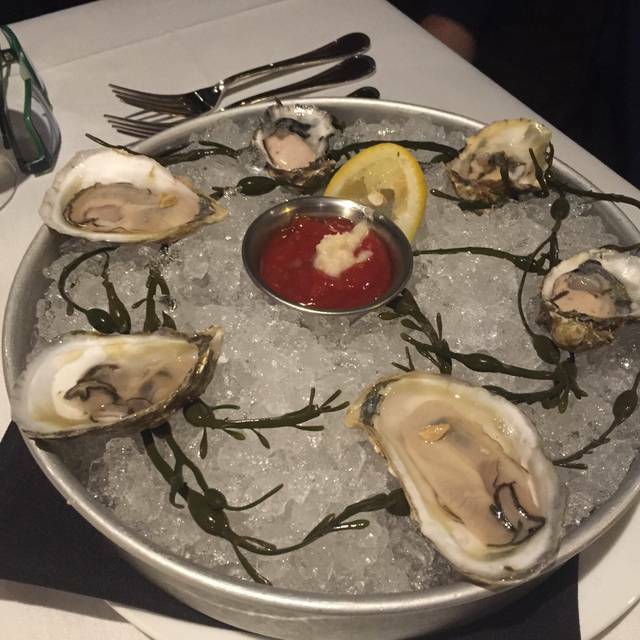 Our oyster apps , steaks and sides were exceptional. Professional service although we did feel just a bit rushed. Ironically, attentive service can sometimes be perceived that way just through body language and there was just a bit of that going on. We simply ordered when we were ready to order and in the end enjoyed a great meal. When attending again i would make a point to ask for a table (semi-circle bench seating) that was not directly facing the waiters' stand 3ft away. Cool vibe and high end steakhouse! My husband and I went here for his birthday, this restaurant is outstanding. The food was so delicious, our waitress was such a sweetheart! Over all it was an amazing restaurant we can’t wait to go back!! We had the back room . I think it was called the Seaport room. The back room was very quiet compared to the main restaurant. 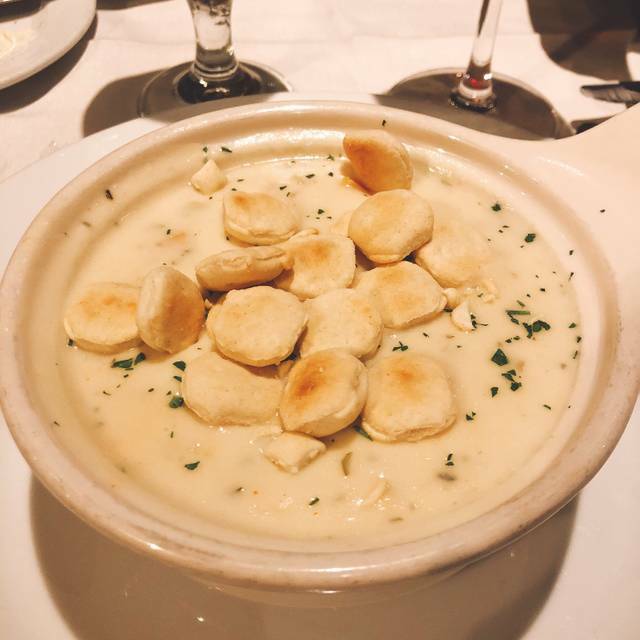 The food was excellent, the service was excellent. I highly recommend as food and service were both outstanding. Booked a reservation for lunch on a weekday, and this was a great location -- very convenient and outstanding service. I enjoyed my meal at Ocean Prime. The atmosphere and service are great. Our server made perfect wine recommendations that paired very nicely with the meal. The Ocean Prime House Salad is delicious. The only negative was that my steak was overcooked. i ordered medium-rare and my steak was served between medium and medium-well. I'm not a send food back person so i just ate it and it was still very good, just not what i ordered. Love this place...been here a few times and always a great time. Good food, good drinks and great atsomphore. Had my birthday at ocean prime, loved my meal and the peanut butter pie!!! 2nd time at Ocean Prime in the Seaport. Much better experience! 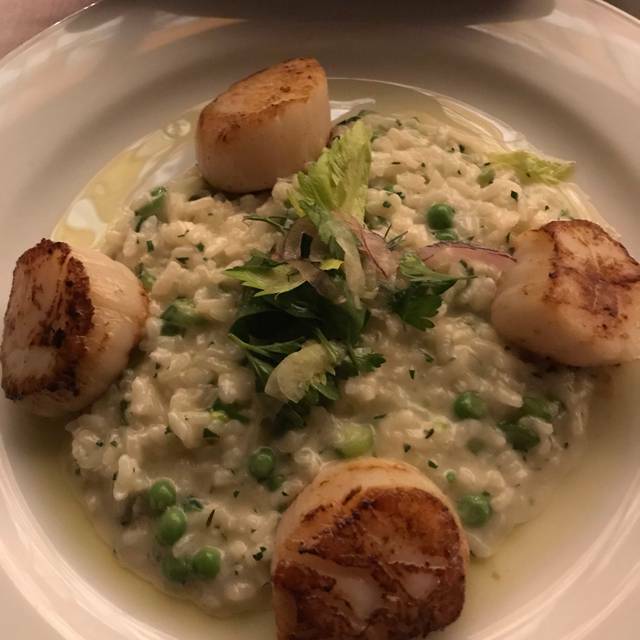 We had the salmon, scallops and risotto, and halibut special. All were fabulous. Service was great. Will be back! Atmosphere was very loud compared to when I came mid-week. Service was fanatic and the food was great. We recently went for my Mom's birthday and we had a fantastic time. The food was delicious and the service was very friendly. We will definitely be coming back again!